The instant I put them on, I knew these shoes were going to be great. They feel amazing to sprint in. 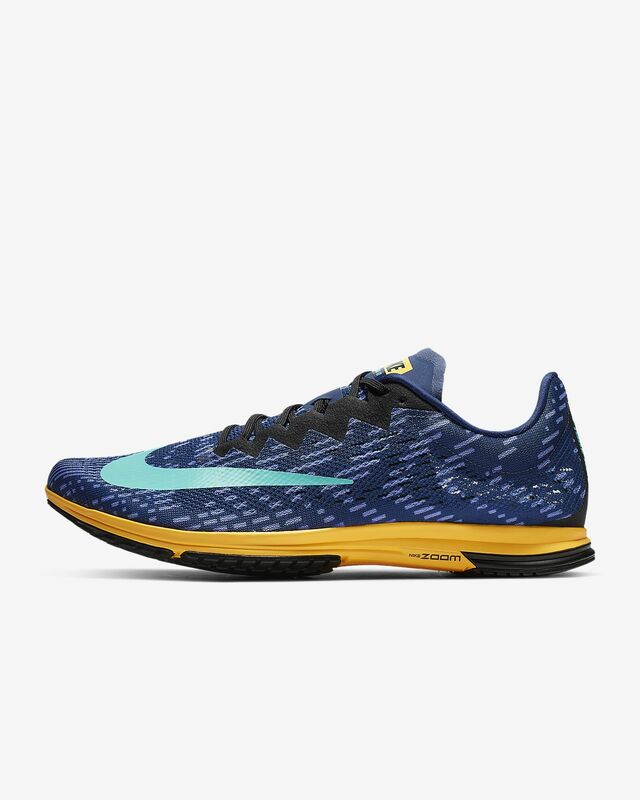 Would recommend to the seasoned athlete as these shoes are racing flats, meant for speed. Will buy again. I bought my first pair of LT 2’s a few years back and will only buy these to run in now. I’m a mid-foot/toe striker, 6’ 185 lbs and run about 15 miles a week as supplemental work, and wear these shoes for it. If you don’t run well, don’t buy these shoes. It’s essentially a small piece of rubber strapped to your foot. They’re lightweight, breathable and responsive. I’m about to buy another pair. Very disappointed. It was everything I wanted in a shoe till a couple months now sense wearing it only to run and the gym. The center on the bottom has flattened out. Also the foam on the toe is falling apart, and the color on the bottom fell off the 2nd week of having them. If it was made to last I would have loved it.